Home of the Great Pecan was performed in Fort Myers, Florida by Canterbury School in November, 2018. Home of the Great Pecan was performed in Dalton, Georgia by Dalton Little Theatre in February, 2017. Home of the Great Pecan was performed October 16th and 17th, 2015 at Northside High School in Columbus, Georgia. 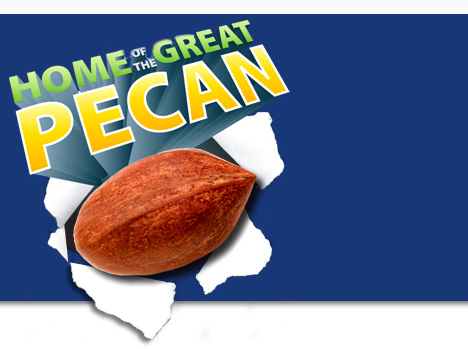 Home of the Great Pecan was performed in Elkhorn City, Kentucky by Artists Collaborate Theater in June/July, 2015. Photo by Larry Epling. Home of the Great Pecan was performed in the Black Box of the Hi-Desert Cultural Center in Joshua Tree, California from June 28 - July 13th, 2013. Click the above link for details about the theater. 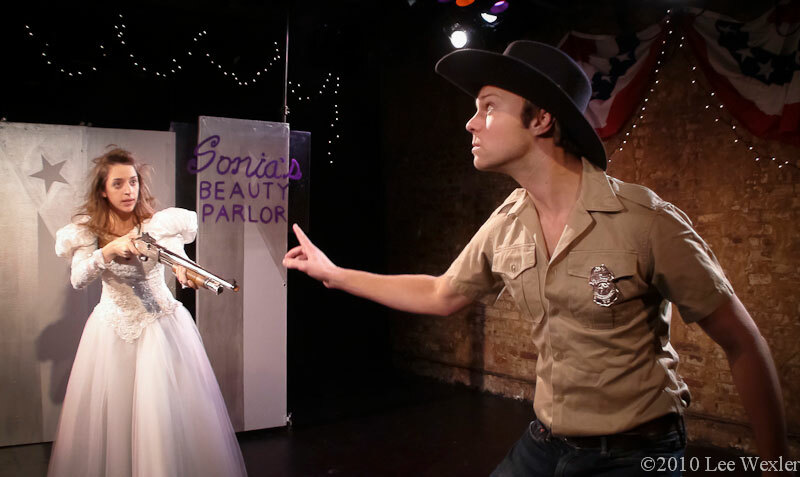 Click here for a review of the production. 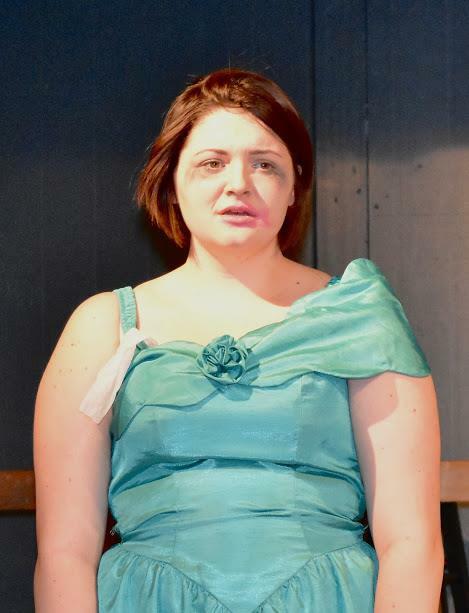 Approved scenes from Home of the Great Pecan were performed in The Alexander Playhouse Eastern Cape High School Drama Festival in East London, South Africa as an entry from Selborne Primary and Selborne College in June, 2013. 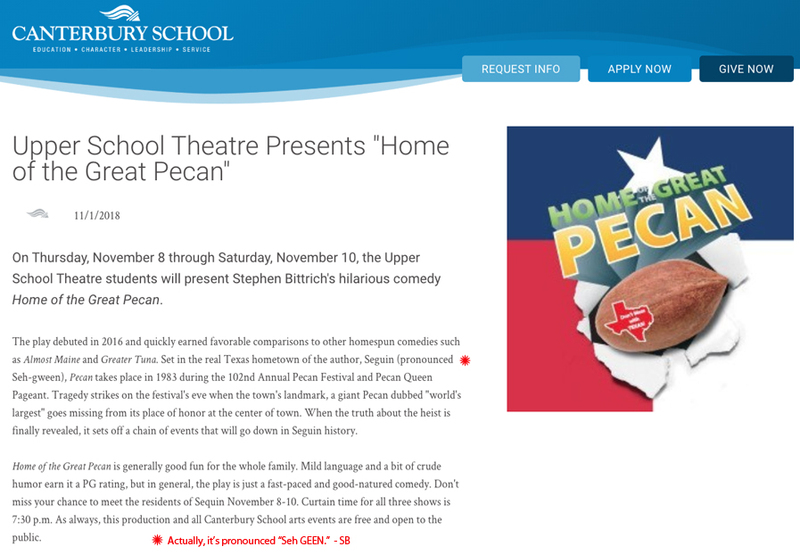 Home of the Great Pecan began as a stand-alone one-act entitled Brain Sucking (the first scene of the play) and was produced at Actor's Theatre of Louisville in late 1994 and subsequently published in Dramatics Magazine, a publication for theatre educators. 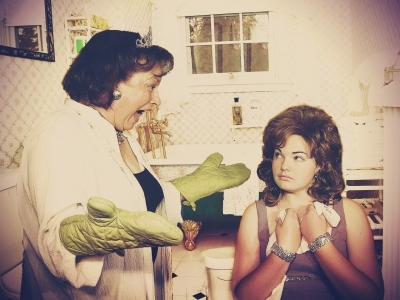 The short play was later expanded into a full-length play and received significant development help from director, Shelly Delaney, and writer/actor, Colleen Cosgrove. Special thanks should be doled out to Sandi Kimmel and David Marantz for musical contributions for the Pecan Serenade.